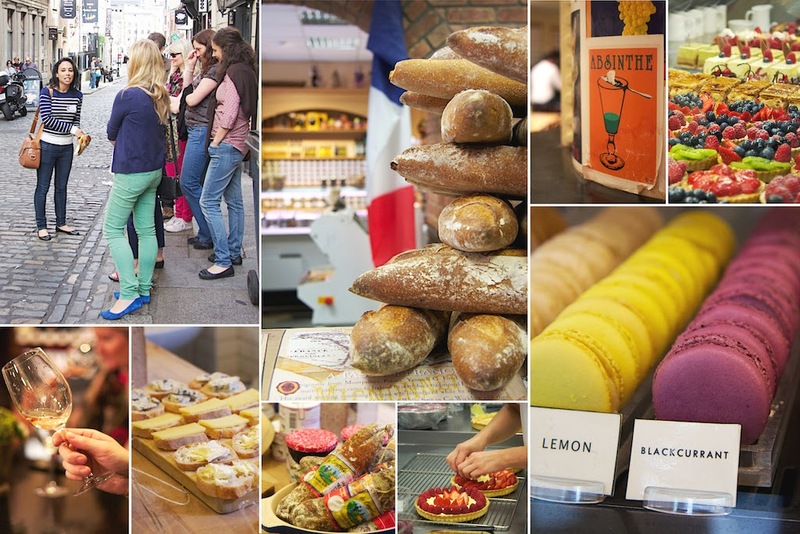 On the 10th of August I ran my very first French Food and Wine tours of Dublin. Before I met my first group I had a big knot in my stomach, I feared dropping my baguette on the floor and worried about my French accent getting so strong that nobody would understand me. I'm human after all and starting something new is exciting but scary at the same time. That first morning, walking towards the spire wearing a stripy top and holding my fresh baguette on my way to meet the group, my fears disappeared completely. I was sure it would all go well and I was right, the day went better than I could have ever imagined. 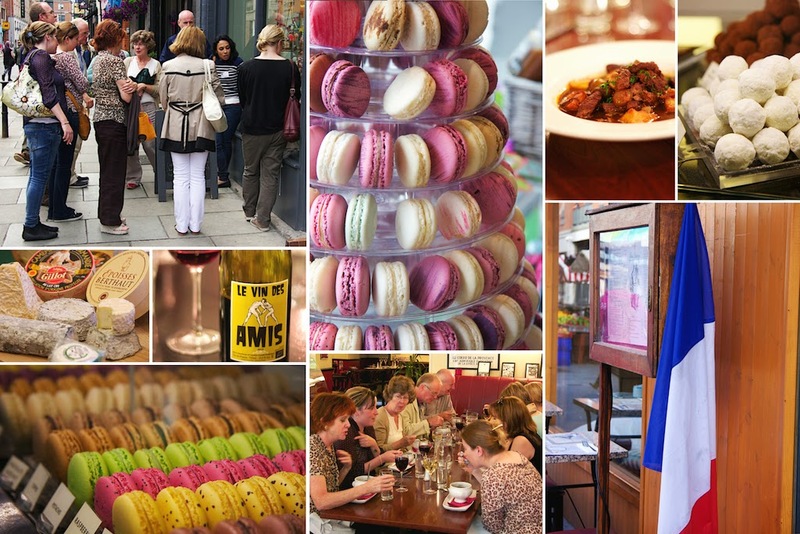 I met wonderful people; many of whom had been to France and loved cooking, some people came on their own, others with their best friend or a family member. My biggest joy was to see them talking to each other and connecting over food. I told them about France and about our little food habits that seem so strange to non-French people. I truly felt like I was in Paris with a bunch of lovely Irish people following me around, some of them told me they felt like a tourist in their own city. At the end of my day, I was walking home with the biggest smile on my face. I think people on the street thought I was bit crazy but I didn't mind, I was on my little cloud of happiness. My pictures were taken by French photographer and food blogger Yolene Dabreteau, here is her photography blog and her food blog.